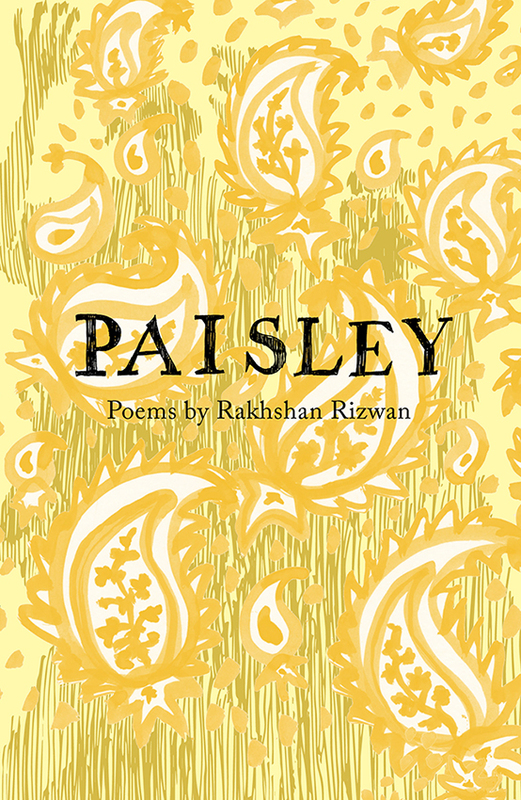 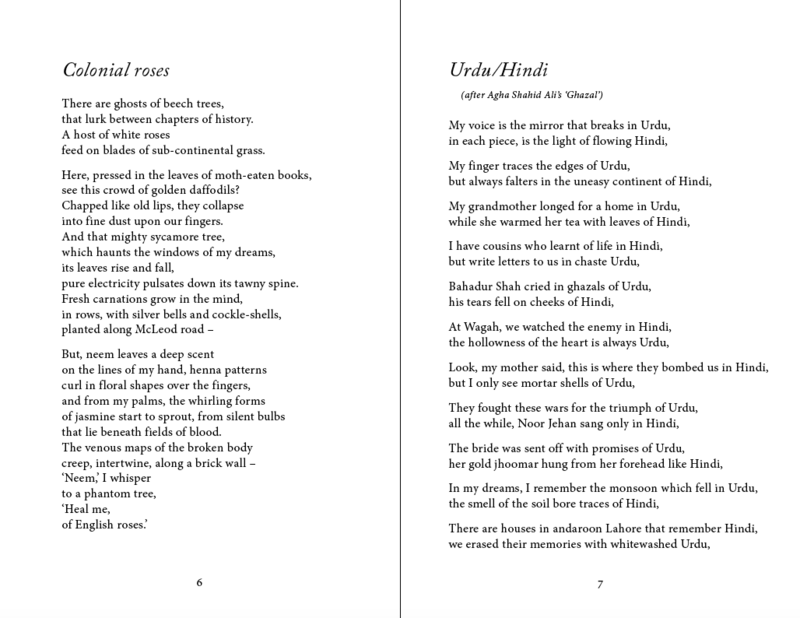 Paisley is the debut pamphlet of poems by Rakhshan Rizwan. 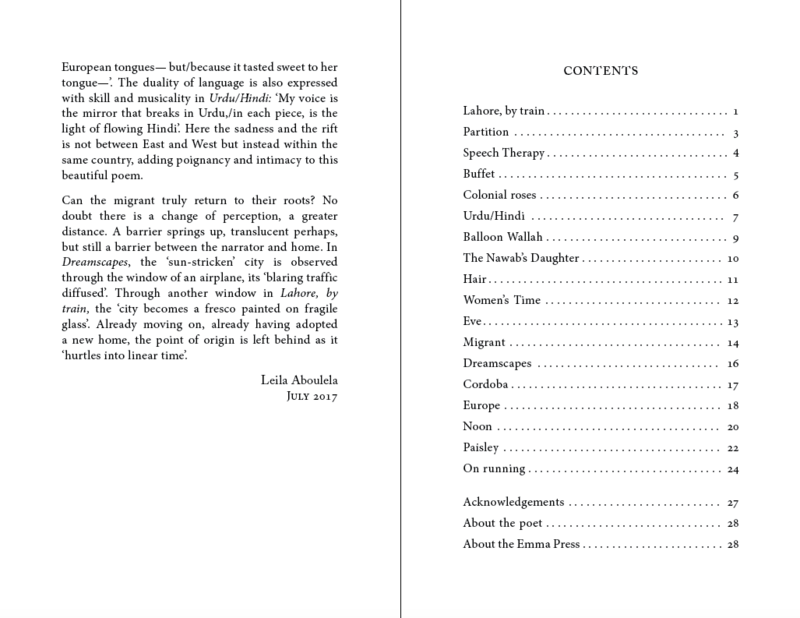 With an introduction by Leila Aboulela. 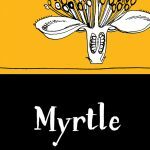 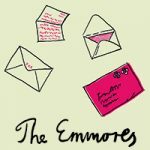 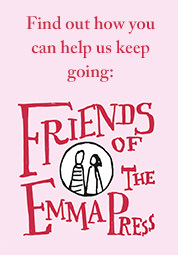 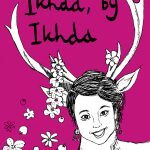 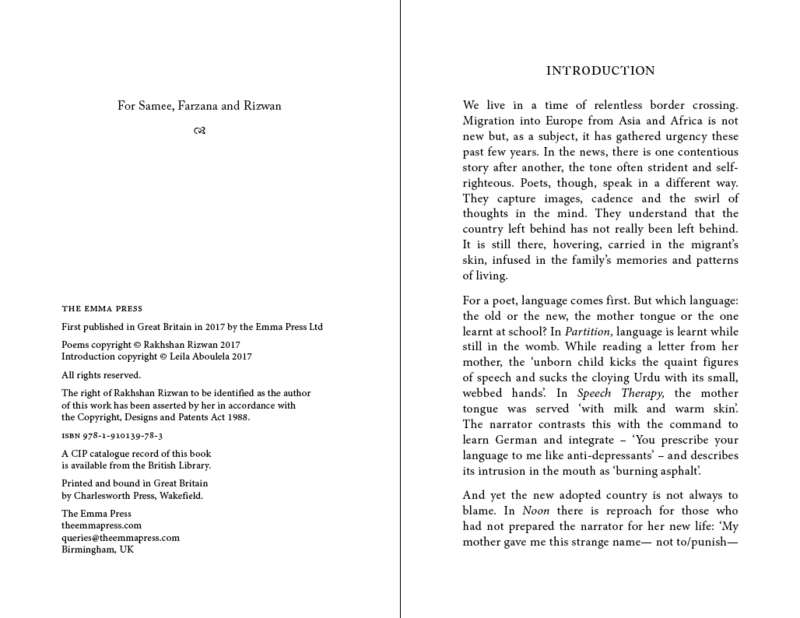 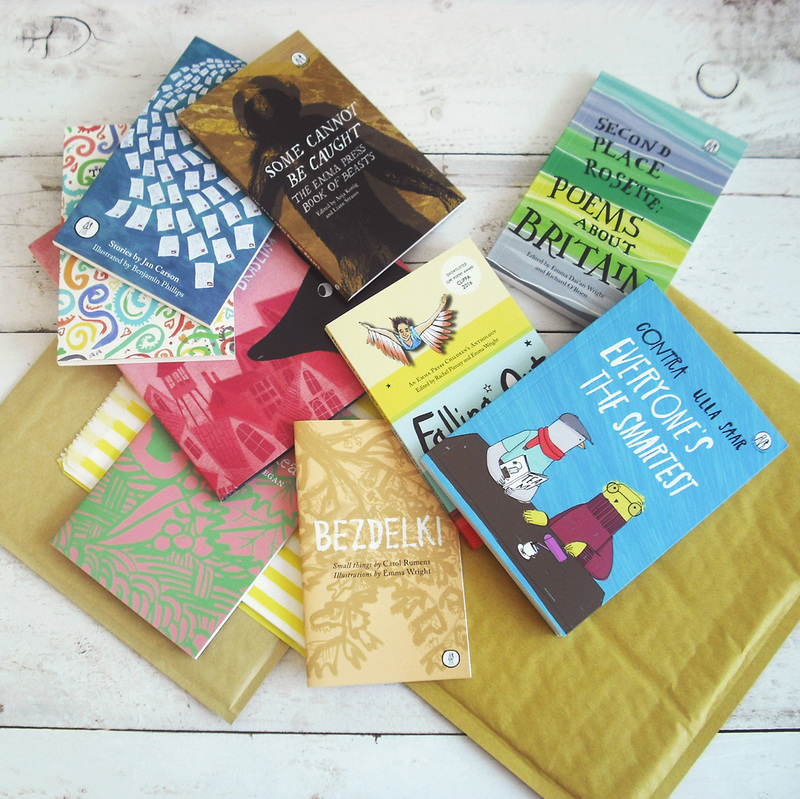 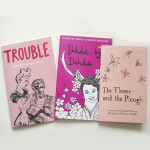 Category: Poetry Pamphlets, The Emma Press Poetry Pamphlets. 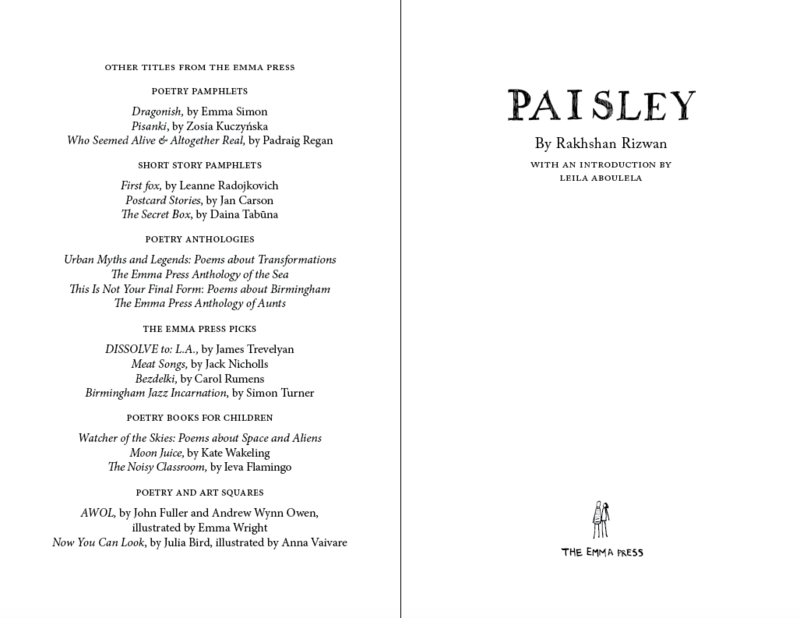 Tags: Paisley, poetry, Poetry Pamphlets, The Emma Press Pamphlets.